The Wood Automotive Group is committed to industry-leading customer service. The Wood Automotive Group is a reflection of our founder and Principal, Gerry Wood. When Gerry arrived in Canada from his native Scotland almost forty years ago, he planned to continue on to Papua New Guinea to be with his brother, but as it turned out he never left Calgary. Running low on money, Gerry found work selling cars at Maclin Ford. Gerry’s father ran a successful dealership in Scotland, so he was familiar with the automotive industry. Through hard work and a keen understanding in what his customers needed, Gerry found success which eventually lead to his first dealership in Vulcan. In 1983, Gerry purchased Southridge Mercury on McLeod Trail, changed the name to Woodridge and continued to grow the business. 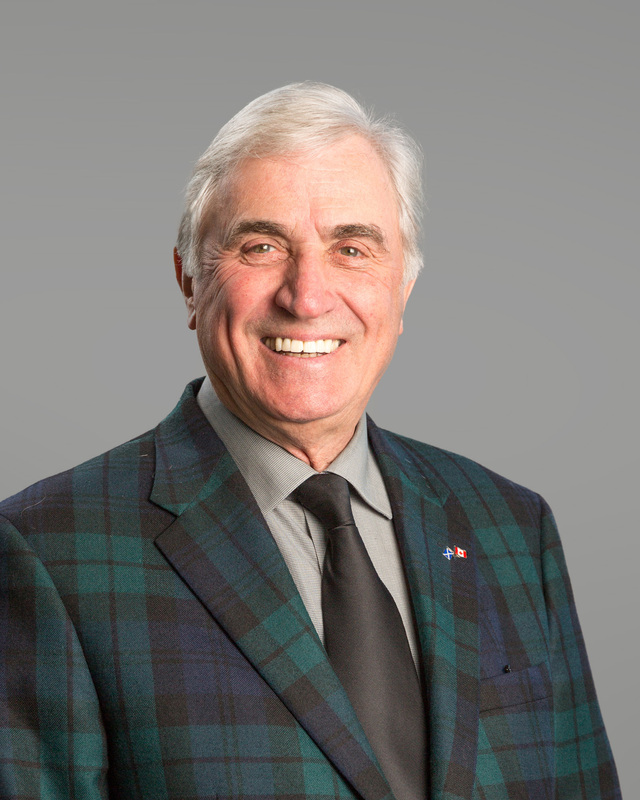 His entrepreneurial spirit and willingness to take chances were a perfect fit for Calgary and Okotoks. Today, the Wood Automotive Group employs almost 600 people at seven dealerships, an online car store and one of Calgary’s largest collision repair centres. The Wood Automotive Group is one of Alberta’s largest vehicle retailers offering new products from Ford, Chrysler, Dodge, Honda, Jeep, Lincoln, Ram and hundreds of pre-owned models from every leading manufacturer. Training the next generation of automotive professionals is a priority at the Wood Automotive Group. We support automotive trades program at the Southern Alberta Institute of Technology (SAIT), the Business Administration Automotive Program and the Georgian College Business Administration Automotive Marketing program in Barrie, Ontario. We also support automotive training programs at Calgary high schools. The Wood Automotive Group gives back to help make Calgary and Okotoks strong, healthy and vibrant communities. Every year through volunteer efforts and financial donations we support dozens of charities from the Sheep River Health Trust and Foothills Hospice Society to the Salvation Army and Shaw Charity Classic.